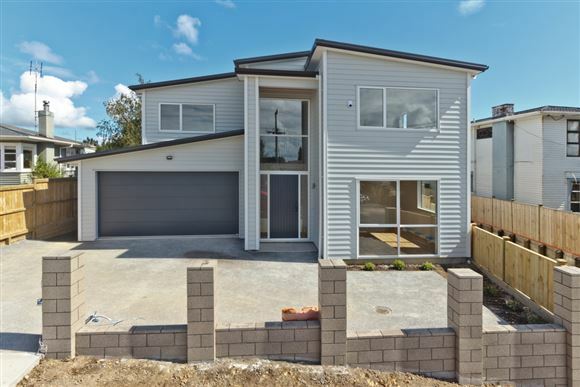 To enable to vendor to start their next project this stunning brand new 5 bedroom family home which has been designed to delight, needs to be sold. 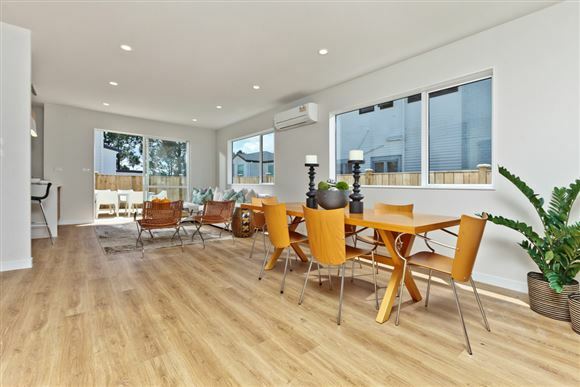 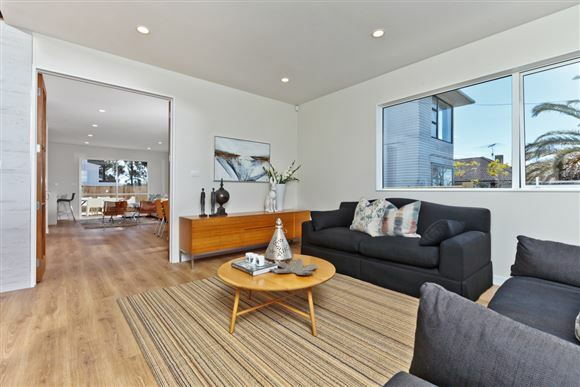 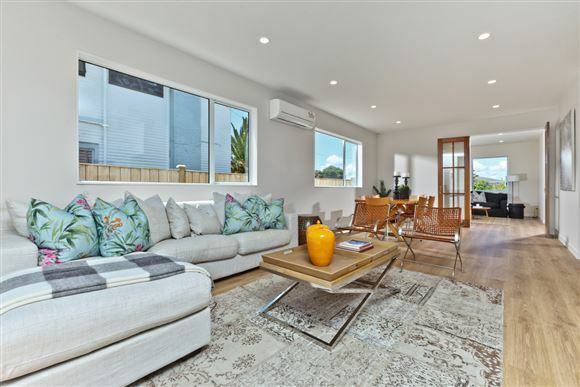 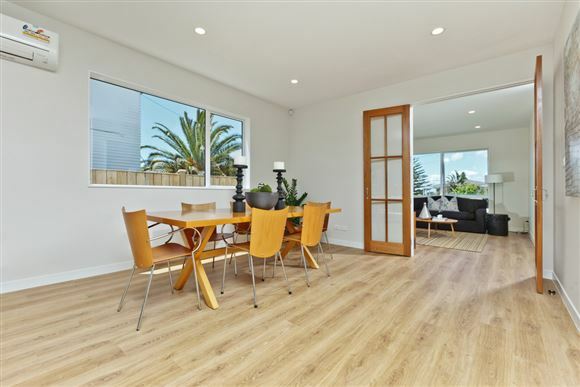 Thoughtfully laid out, this home is bright and spacious throughout and created to maximise natural light and capture the stunning views to the Gulf and Rangitoto. 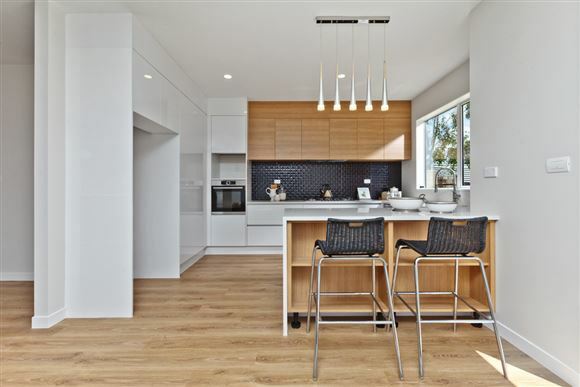 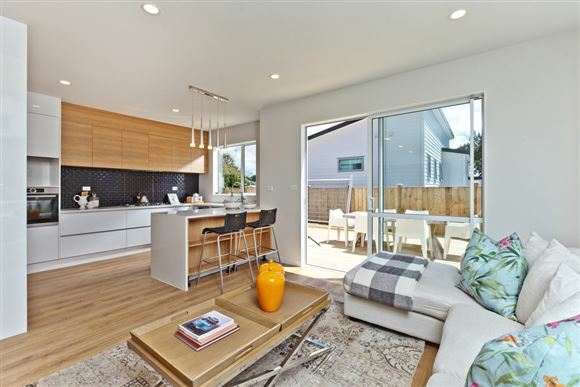 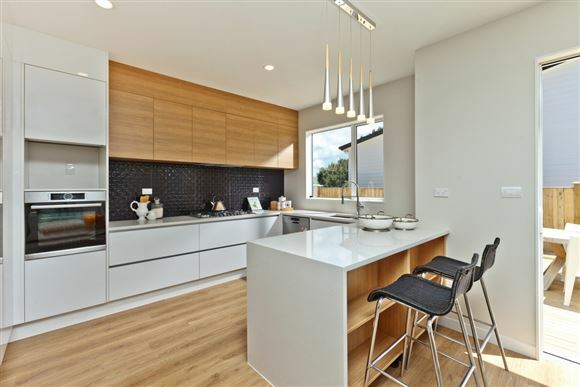 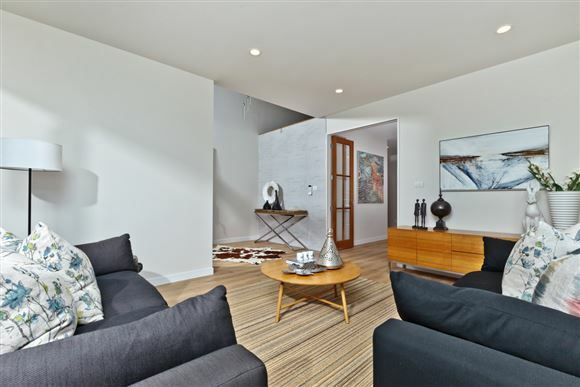 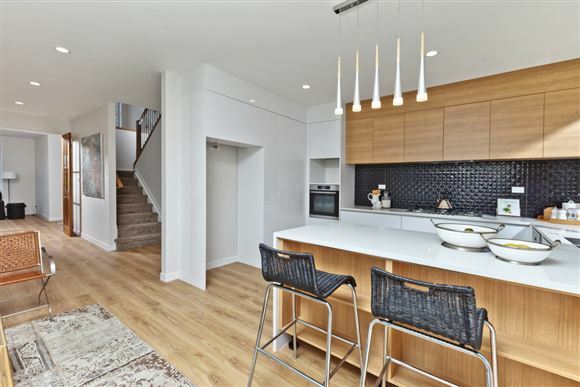 It offers open plan living with a spacious kitchen of monochrome design, with excellent outdoor flow to large sunny deck perfect for summer entertaining, plus a separate formal lounge. 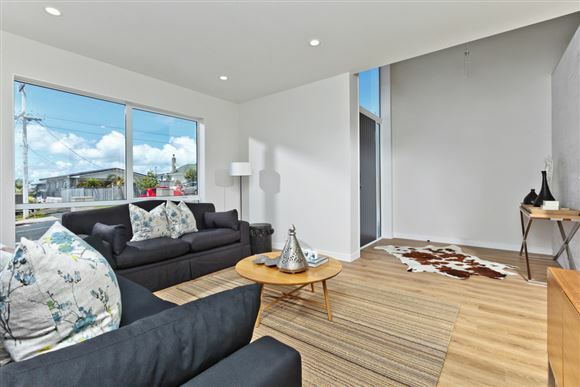 All bedrooms are doubles, two include shower ensuite the master bedroom being extra spacious with a full bathroom ensuite, walk in robe and provides the most amazing views. 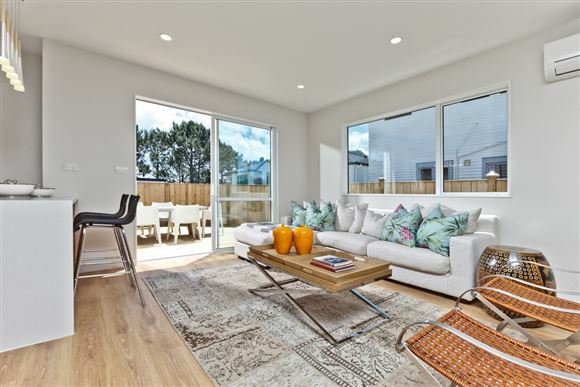 Easy care low maintenance living allows you time to enjoy the Bays lifestyle. 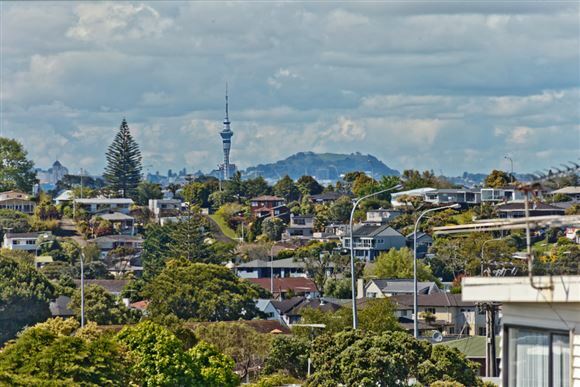 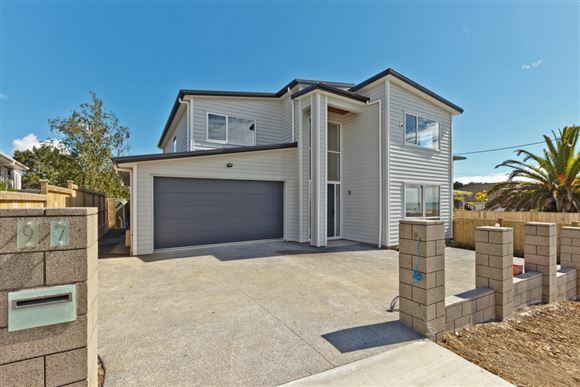 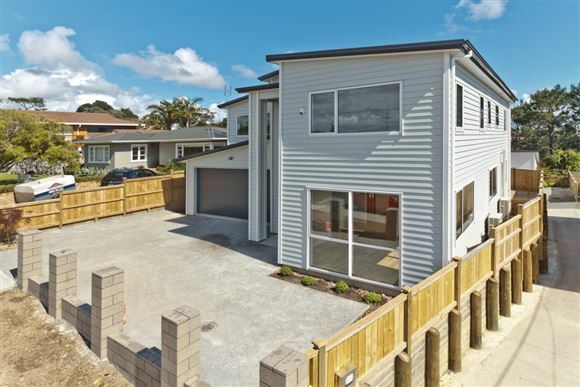 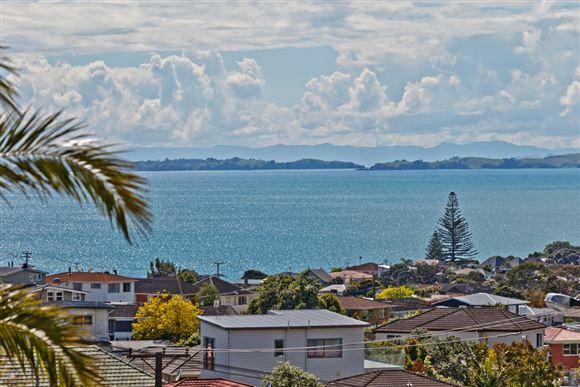 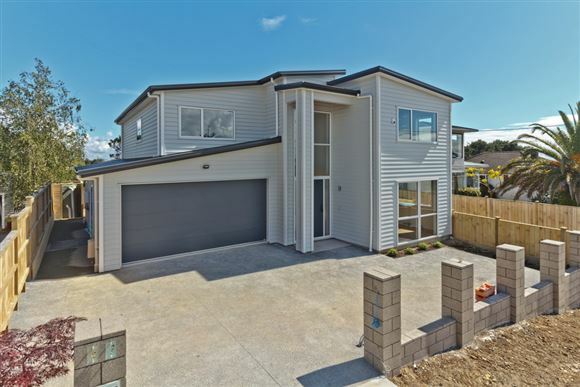 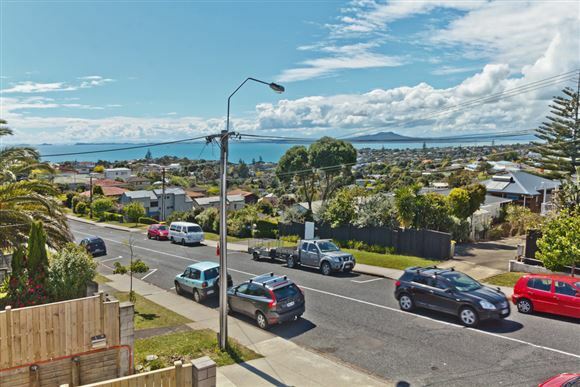 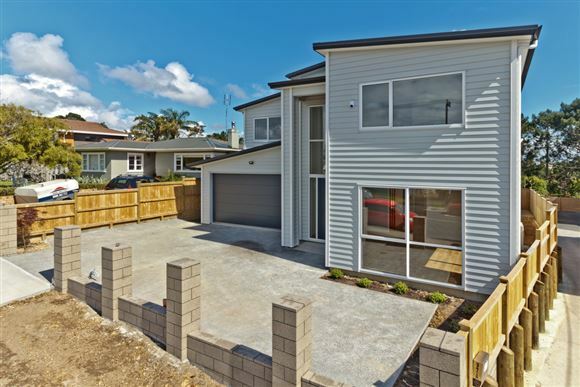 It's perfectly located within the sought after Rangi Zone, and within walking distance to both the college and Murrays Bay schools. 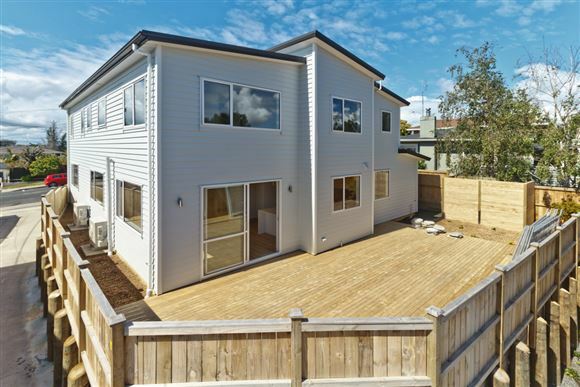 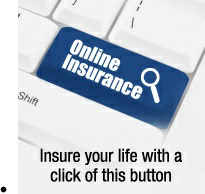 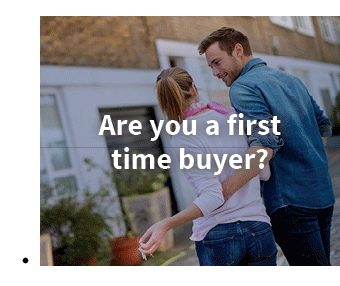 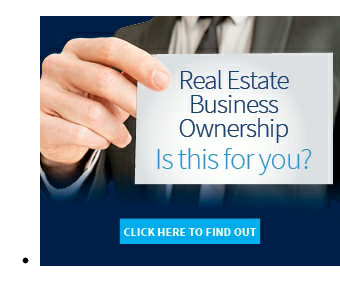 If you are looking for your dream home of space, location and quality then surely this is it! 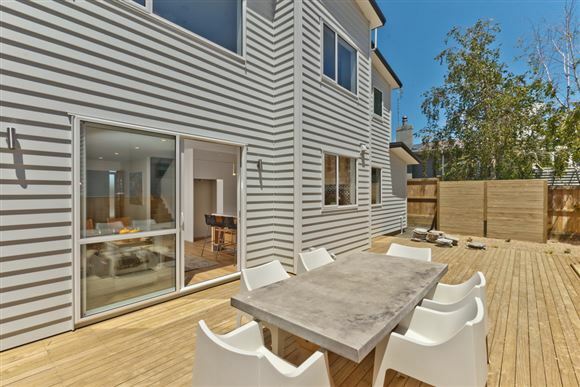 Be the first to own this stunning home.